The BlueLion Incubator in Zurich is a complete incubator for high-potential ICT and Clean Tech startup projects: a program in four phases over a maximum of three years. To fulfill its mission BlueLion has created a complete and methodical program to incubate promising startup companies. BlueLion is pioneering the incubation of startup companies and corporate innovation projects in the same location. UBS is also using this creative environment offered by BlueLion alongside startups. BlueLion offers corporate clients tailored programs ranging from sponsoring of the exchange with startup entrepreneurs to incubation of spin-off projects, to premium partnerships resulting in deep insights into the startup way, which spill back into the corporate culture. 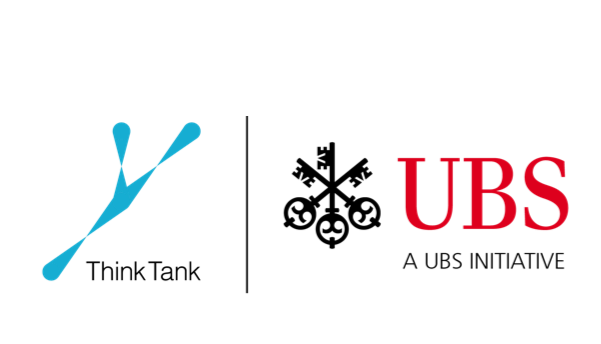 The „UBS Y“-think tank team based at the Bluelion Incubator is working on behalf of UBS Wealth Management. It explores the society and culture of the 21st century. Going far beyond the scope of traditional wealth management it enables UBS to develop a deep understanding of tomorrow’s lifestyles and contexts. This broad view allows UBS to discover and identify trends, new areas of interest and changing needs of clients and prospects. Based on these insights, we create new ideas for business models, services and products that ultimately enable UBS Wealth Management to provide more value to clients. More information about the BlueLion corporate program can be found in anarticle in the Swiss Venture Guide. Previous PostCorporate Innovation at Startup Speed. Necessary and becoming commonplace! Next PostWEF Study: Swiss Startups among the most innovative. But too modest.